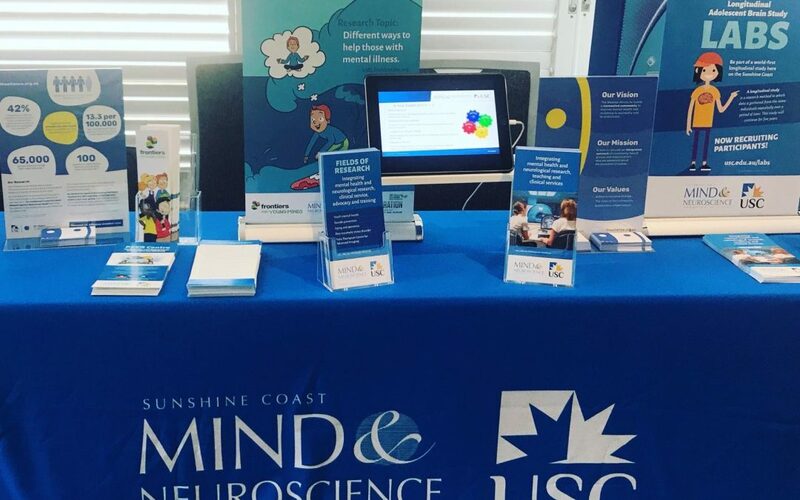 Sunshine Coast Mind and Neuroscience Thompson Institute researchers will be attending the 40th Annual Society for Mental Health Research conference from 28-30 November 2018 in Noosa, Australia. SMHR is the peak body of mental health research in Australia and New Zealand. SMHR’s annual conferences provide an opportunity for researchers from a range of fields to come together and collaborate to share current research ideas and benefit those with mental ill-health. Hosted by the Thompson Institute, SMHR2018 conference is the first to ever be held in a regional area. Talks will be presented on eMental Health, the links between physical health and mental health, brain imaging, suicide prevention, trauma, translating research to practice, and mood disorders. Thompson Institute researchers will be presenting papers on cyberbullying, mapping brain development using imaging techniques, and depression and suicidality following sport-related concussion in young people respectively.